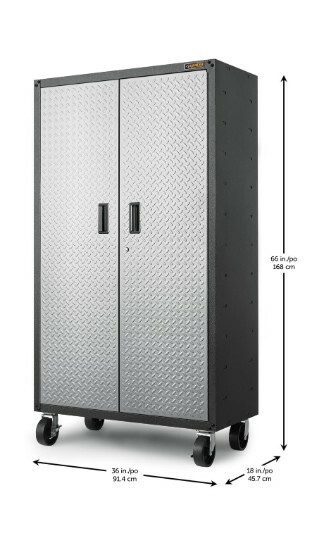 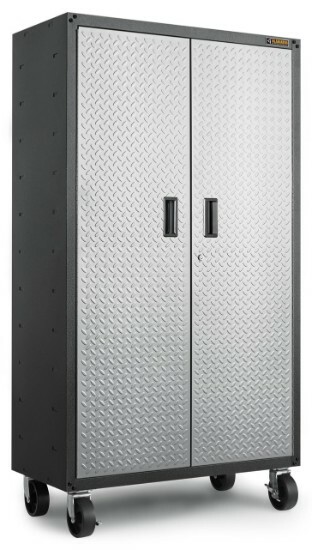 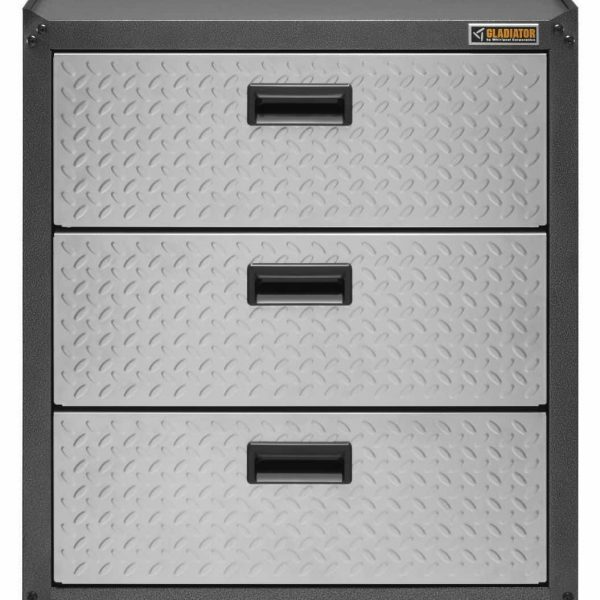 This versatile heavy-duty storage cabinet stands over 168cm tall, stores a variety of gear on its three shelves and moves with you around the garage. 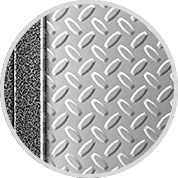 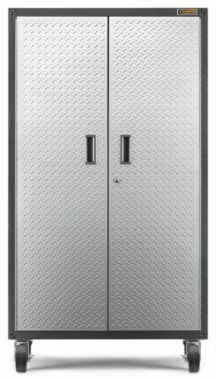 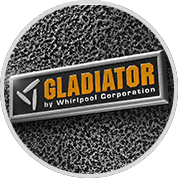 The two large signature tread plate doors lock for additional security. 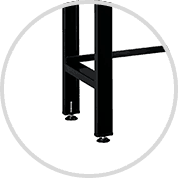 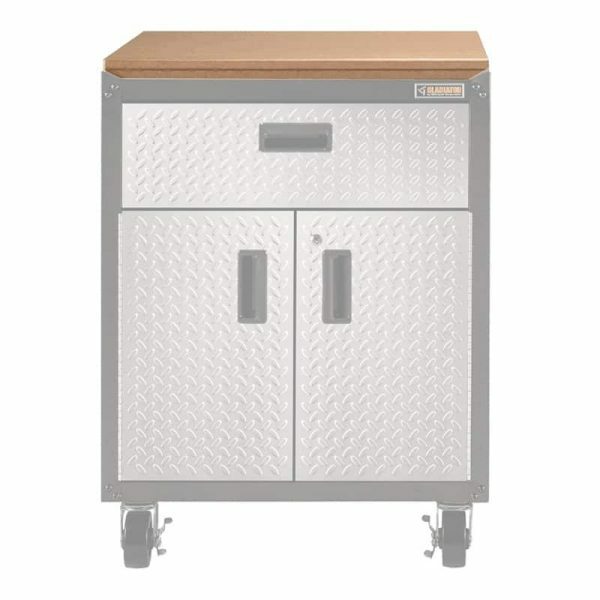 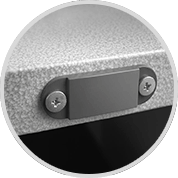 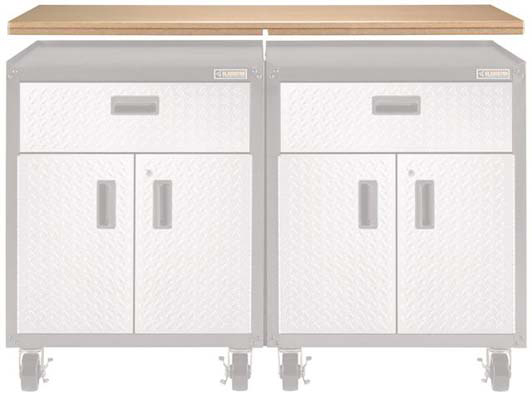 Front wheel casters lock the cabinet into place for stability, while rear casters swivel, offering portable organization options when you need storage flexibility.